We love to get out and about at Impact, here’s just a few of the events we have supported in the last few months. We have supporting this event over the past few years. Due to wet ground and sinking couches we were asked to lead the warm up instead of providing the massage this year. We enjoyed watching some of the race and cheering the runners at the finish line too. 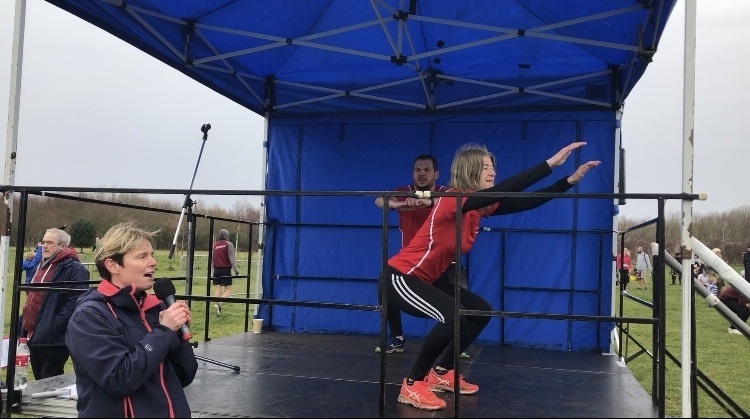 We have previously supported the business challenge runners, but this year we also supported the main event. 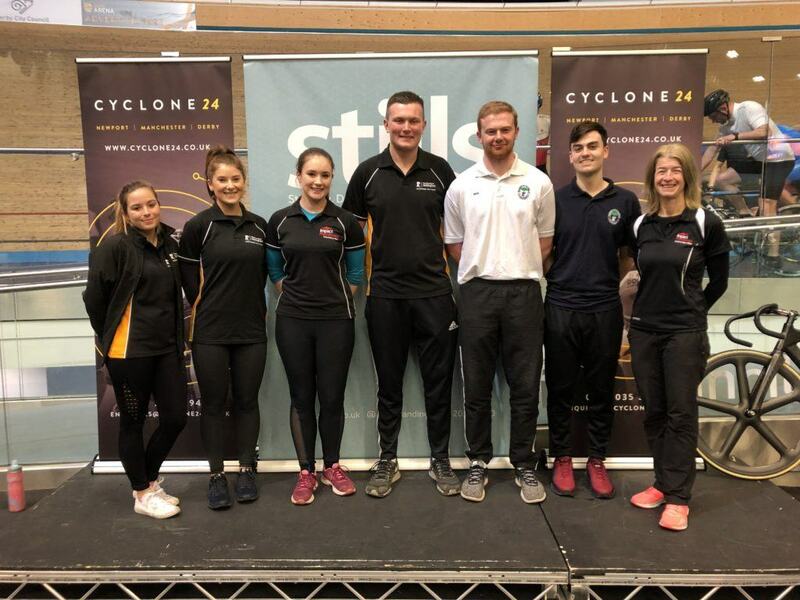 Delighted to be joined by the Sports Therapy students from The University of Derby and the Physio & Sport Rehab students from The University of Nottingham. All the students have completed their massage training and are coming towards the end of their degrees, we wish them all the best in their careers for the future. 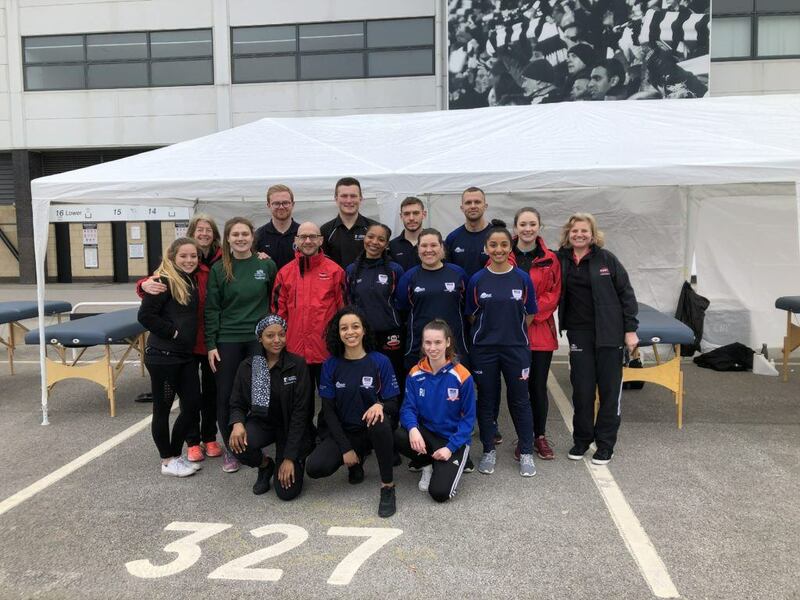 Don’t forget if you raced in the Derby 10k, your 10% discount for any physio treatment lasts until the end April 2019.